I have a strong suspicion that Disney turned this lowercase “v” upside down to make the logo for their Hawaiian resort Aulani. 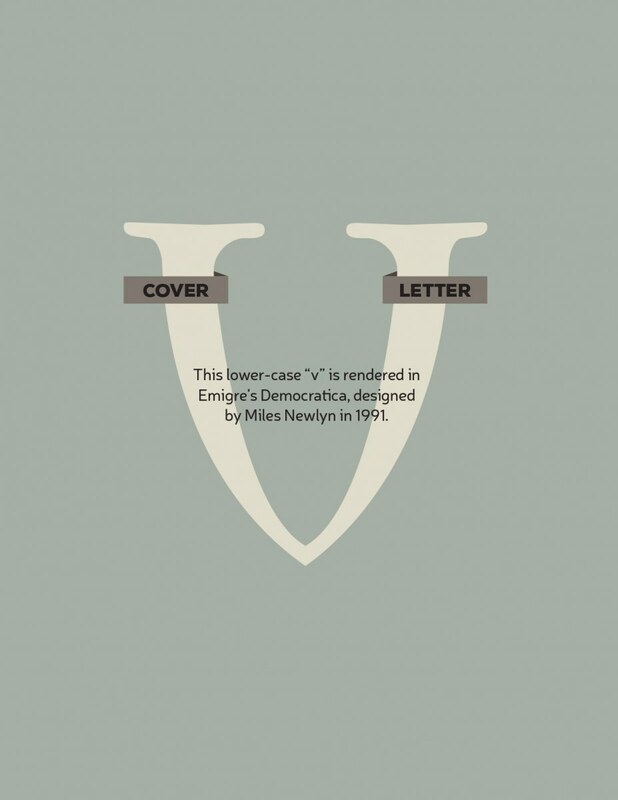 It’s a great looking letter, with an almost inverted-wishbone appearance. If you’d like to review all the letters in the series, you can do that here. You can also download a PDF version of this weeks letter here.